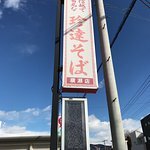 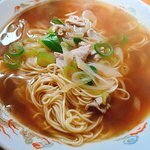 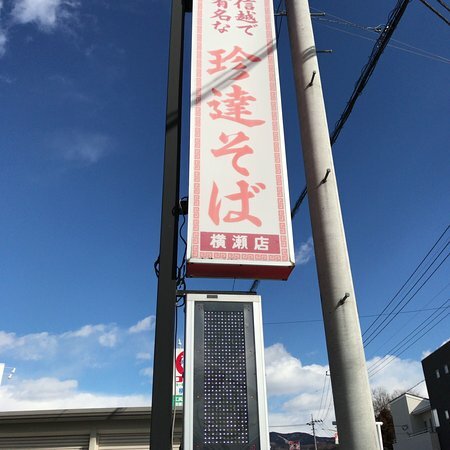 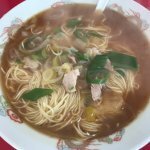 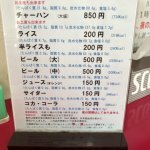 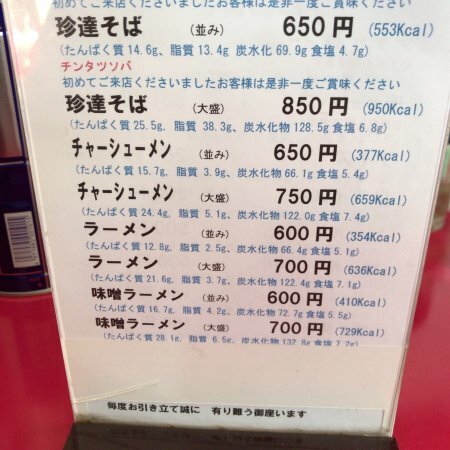 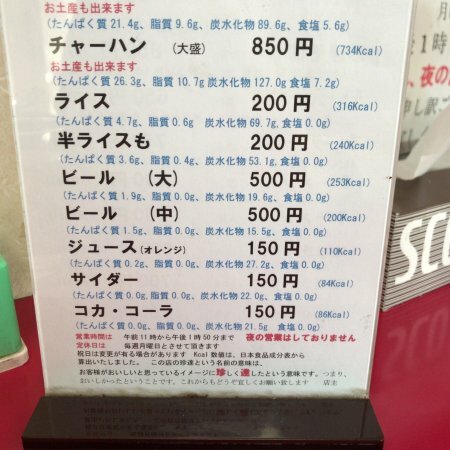 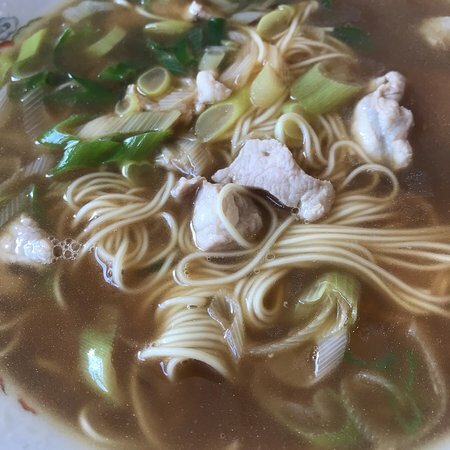 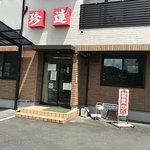 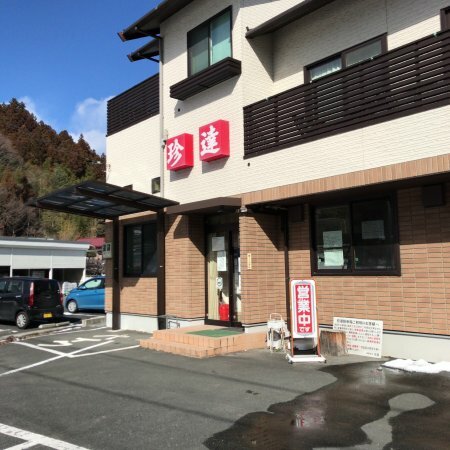 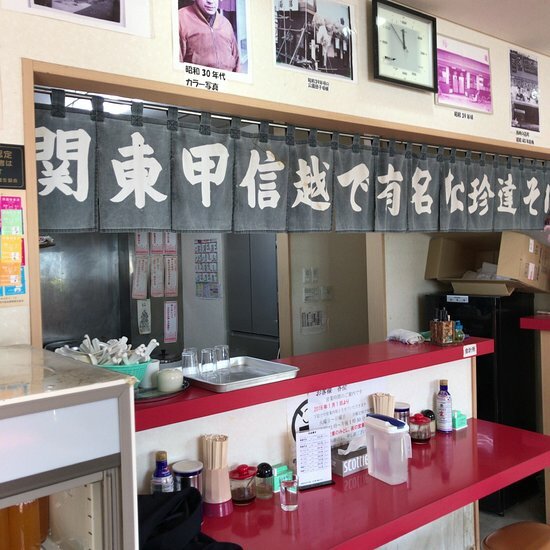 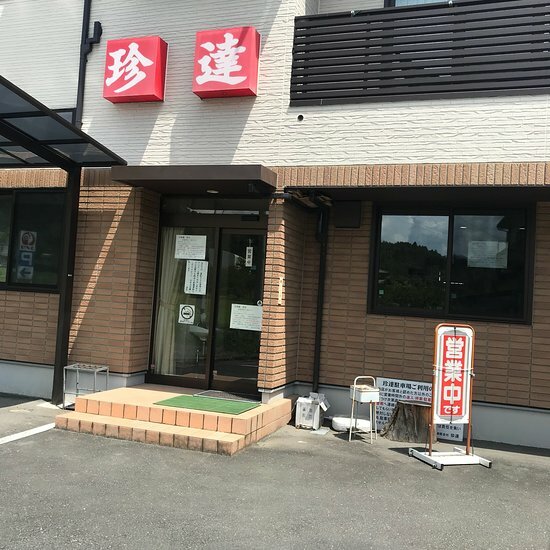 There aren't enough food, service, value or atmosphere ratings for Chintatsu Soba Yokoze, Japan yet. Be one of the first to write a review! 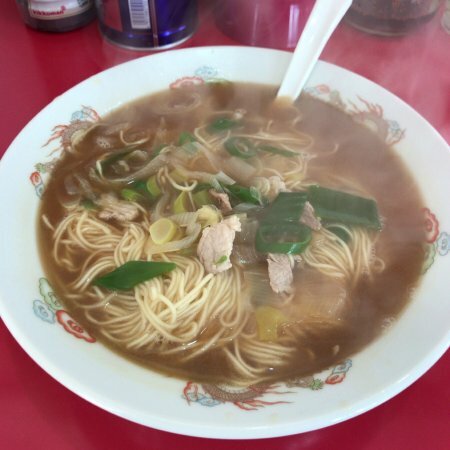 Get quick answers from Chintatsu Soba Yokoze staff and past visitors.